Relative to last year's downpour of Nexus 5 leaks, there's been a bit of a drought in Nexus phone rumors this season. So far, we know that Motorola is expected to have made a large Nexus device codenamed Shamu, which multiple sources have affirmed and which is supposed to share an impressive spec sheet with another device codenamed Quark. 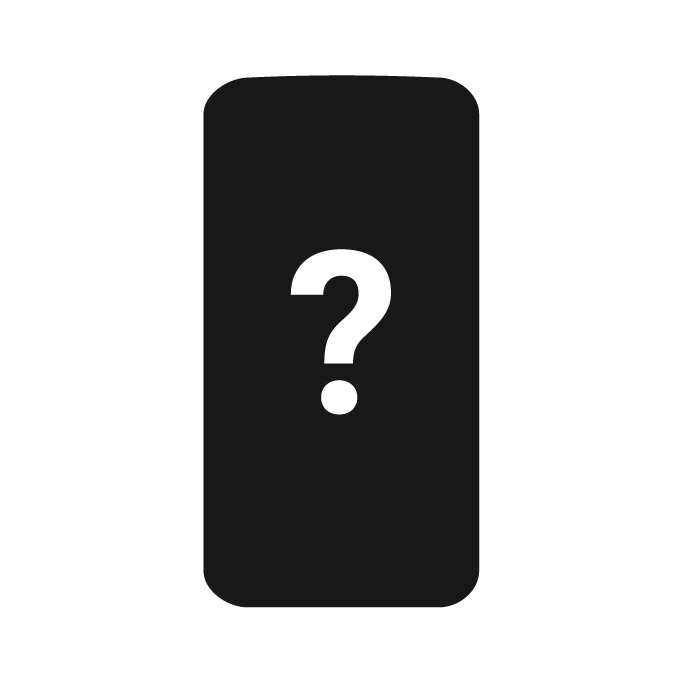 This device is supposed to be set for a November release.